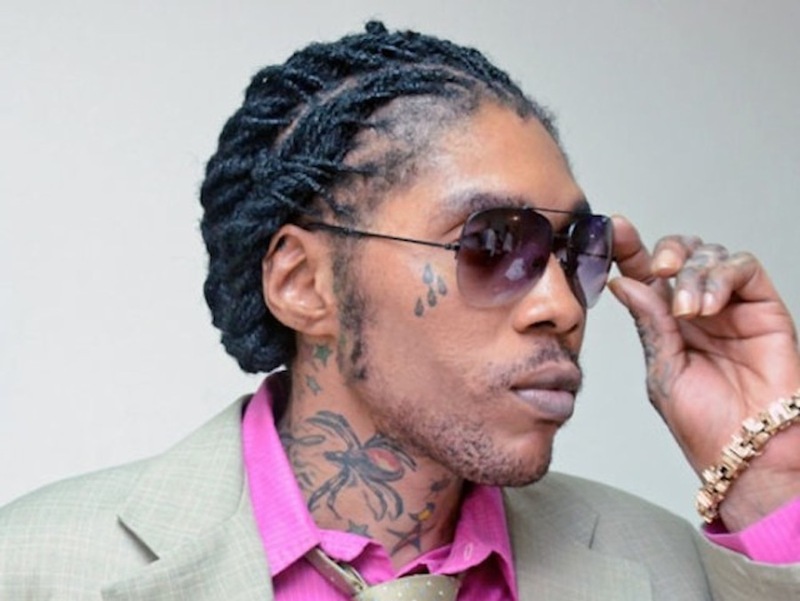 The jury selection in the murder trial of dancehall entertainer Vybz Kartel is to continue for a third day as the process could not be completed yesterday. Yesterday afternoon Justice Lennox Campbell excused two of the nine jurors who were selected Monday. One man said he was recently promoted at his job and feared he could lose the promotion if he is at court. The other man said he is a musician and a caterer and explained that he is busy at this time of year. The jury selection continued with only two more jurors being empanelled. Three more jurors are needed to have a full slate of 12 to hear the murder trial. Justice Campbell said he might have to revisit the list of potential jurors tomorrow so as to have a larger pool to select from. Meanwhile, the judge inquired about the witnesses and the investigating officer informed that four civilians are available. He added that the police are having difficulties communicating with two other witnesses. However, Senior Director of Public Prosecutions Jeremy Taylor said the Crown had no difficulty to start its case. Kartel and four other men are charged with the August 2011 murder of Clive ‘Lizard’ Williams.